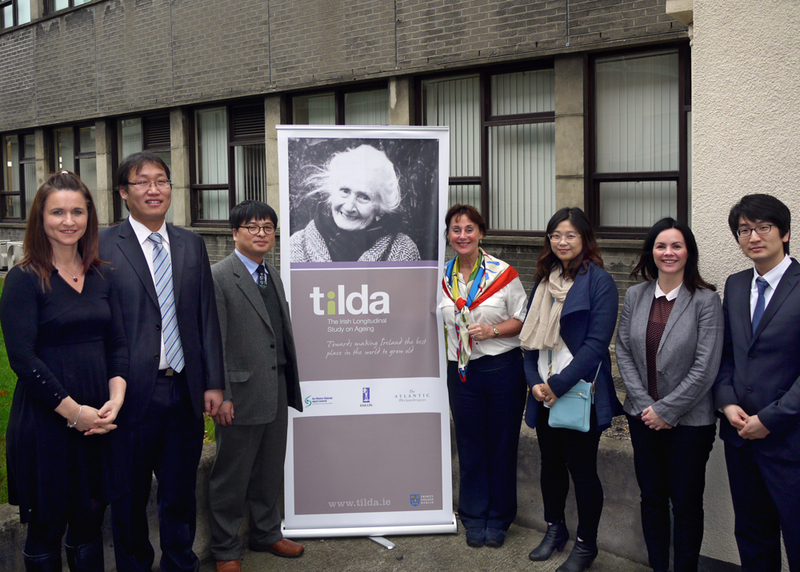 TILDA was delighted to welcome a delegation from the Korean Longitudinal Study on Ageing (KLoSA) to Dublin on 29th November. KLoSA is administered by the Korean Employment Information Service. It collects information on a sample of over 10,000 Koreans aged 45+ years and has just completed its fourth wave of data collection. TILDA Principal Investigator, Professor Rose Anne Kenny, presented an overview of the TILDA study design, progress to date and key findings. 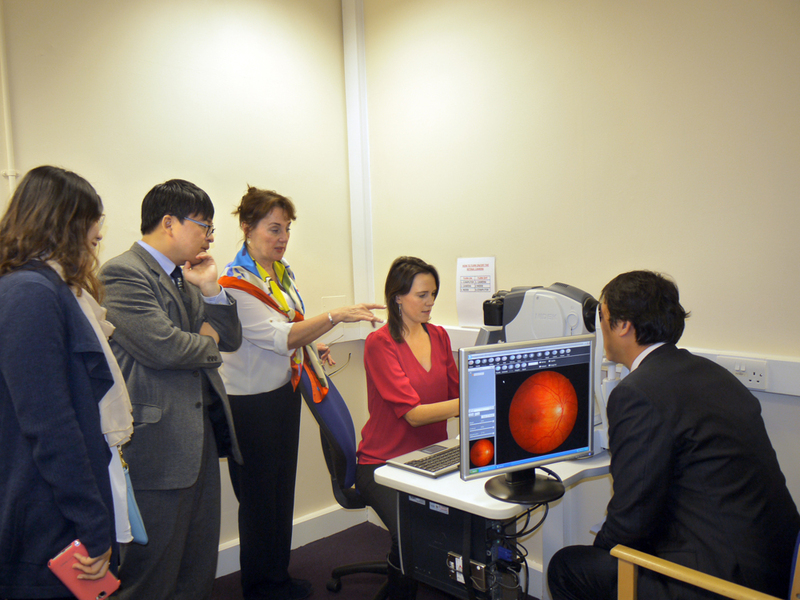 The visiting researchers and managers were then taken on a tour of the on-site Health Assessment Centre, where they were shown some of the measures used in the TILDA Health Assessment. The delegation and the TILDA team also discussed the issues associated with the administration of a detailed health assessment, its feasibility in KLoSA and areas of common research interest between KLoSA and TILDA.